The Monju Fast breeder reactor (FBR) and its follow-up model developped by Mitsubishi was already mentioned in this randform post. 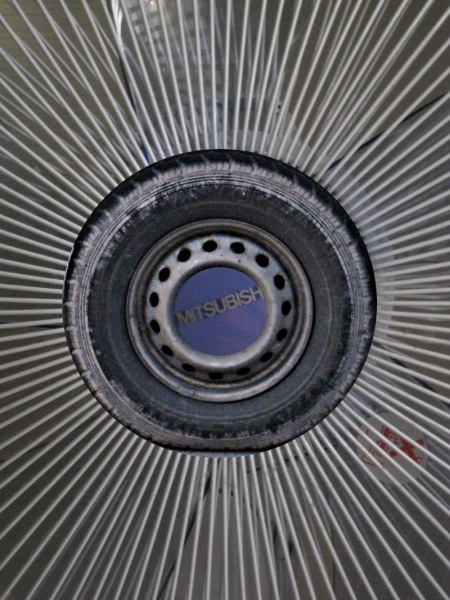 A sort of obvious reason for Mitsubishi‘s involvement in nuclear power development seems to be that Mitsubishi is producing electrical gadgets – which need of course electrical power. A similar connection we have also e.g. between Siemens and Areva. 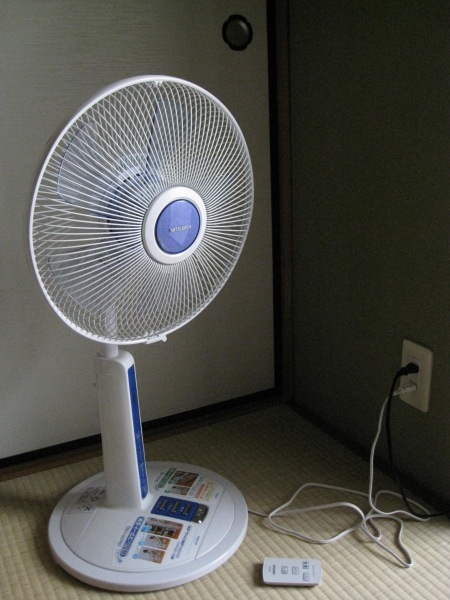 Among these electric gadgets are e.g. plug-in electric cars. It’s a well-known fact that japanese cars are at the forefront of plug-in and other electric car development, and thus the corresponding companies are always looking for possibilities for expanding these products, like e.g. in this recent cooporation in Oregon, where the Renault-Nissan Alliance has announced that Nissan and the state of Oregon are forming a partnership to promote the development of an electric vehicle (EV) charging network. electric cars often called “green cars” should be seen more critical. If the expansion of electric cars is faster than the development of renewable energy sources then this will almost inevitable mean that nuclear energy (for producing electric power but also for the production of hydrogen fuel) will be needed. Hence the car industry in Japan is apparently thinking that the development of renewable energies won’t be fast enough and thus for them it is important to promote nuclear energy. In a series of posts (e.g. see please here) I tried to explain what this implies. Put very shortly furthering nuclear energy implies the future use of socalled breeder power plants (like e.g. the above mentioned Monju plant or these here). These plants constitute a rather new and untested technology with a high proliferation risk and the danger of a self feeding plutonium economy. In addition all of this implies also an impending nuclear waste disaster. Moreover the apriori great use of electric cars as an electric buffer within an electric net , the socalled vehicle-to-grid system –which is especially important for an efficient use of peak electricity, usually involved with renewable energies such as solar energy) – would lie idle. Due to the current crisis of the car industry (the german government still thinks about bailing out Adam Opel GmbH-the german general motors daughter) there was the proposal of a german renewable energies company called solarworld to buy Opel. The proposal was rather perceived as a PR Gag, given that solarworld has not so much experience with cars (although they e.g. sponsor the solarcar) and the fact that solarworld has about 2300 employees, whereas Opel has about 30.000 employees. (Apart from this it is apparently not so easy to unhinge Opel from GM). However the fact that the above was mostly considered as a funny PR gag displays a certain imbalance and unconnectedness between major car producers and renewable energy providers, which do not seem to exist for the nuclear energies as pointed out above. (It would be interesting to compare e.g. Siemens investments into nuclear and renewable energies). Last but not least solar cars from commercial producers (e.g. here) are still in the concept stage. So given the above danger of a rather rapid expansion of nuclear energies – which would be partially due to the car industry – it is obvious that something has to be done. This is in particular necessary in view of the current little boost in the production of photovoltaic elements. According to this article these elements may be subject to an upcoming rapid price decline (and thus a possible death of solar industries) if they do not find fast enough applications. According to an internal paper of the german federal government and Reuters and Spiegel there are plans that within an apparently projected Economic-Stimulus Package the European bank EIB intends to further green car technologies with 2 billion Euro. So if this program comprises e.g. just a pure investment in plug-in electric cars than this would be – as outlined above- too shortsighted, if not bad in the long term. But if the program comprises investments into innovative hybrid and network solutions, like the above mentioned vehicle to grid system (again Siemens doesnt seem to think about this, at least I couldnt find something on their website) and a better coordination with the development of renewable energies then this could be a right step. These things should also be considered while thinking about bail-outs for the car industry. Promoting public transport by the way is also important. Despite the bleak outlooks concerning the climate change (and these are bleak) promoting power generation from nuclear energy makes things just worse. And again: It is not that I fear that individual power plants can’t be made considerably safe. It is mainly the to be expected scale, in particular the to be expected growing plutonium industry (and this concerns also the Thorium breeders) and the accumulating waste problem which is scary. 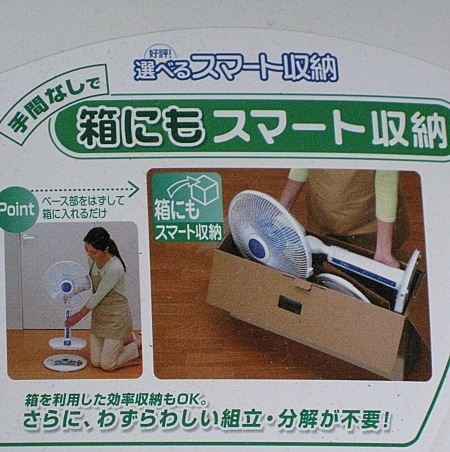 In order to display that I still believe in the constructive forces even within such “evil” companies as Mitsubishi some fotos from the Mitsubishi electric fan I bought this summer in Fukuoka in order to avoid electric air condition (which went well as explained here). 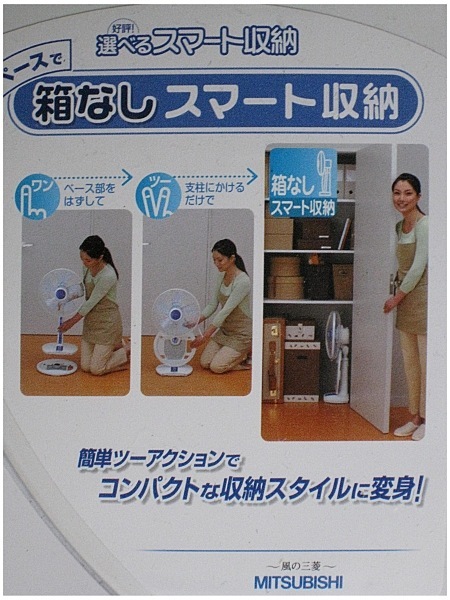 It was the most expensive fan in the shop however it was the most silent and the most energy saving one I could find. A nice extra was also that it could be easily stowed away.